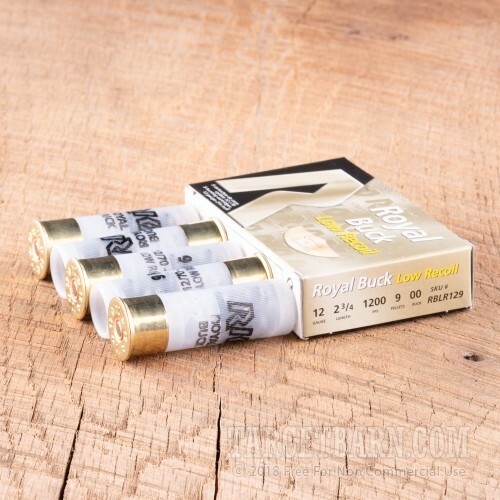 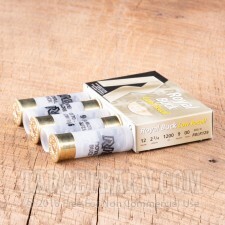 This economical buckshot load from Rio Royal is an effective choice for self-defense in appropriate environments. 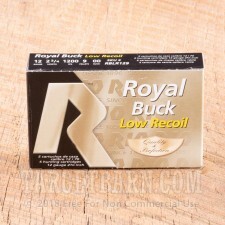 It uses a low-recoil load that lends itself well to rapid, aimed fire. 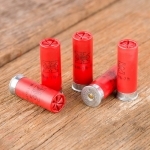 Each 2-3/4" shell in this case of 250 fires nine pellets of 00 buckshot at a muzzle velocity of 1,200 feet per second. 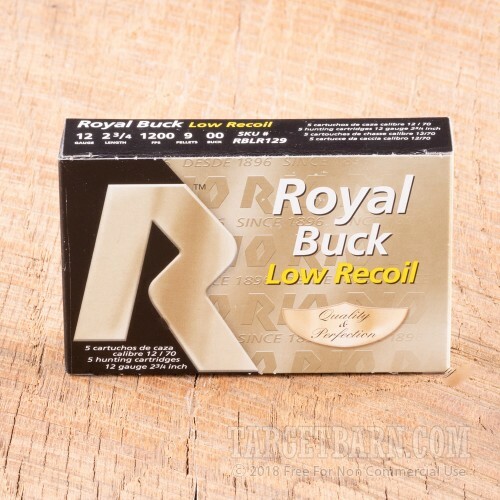 This velocity is about 125 fps slower than most hunting loads, resulting in a significant decrease in recoil and overpenetration risk while still maintaining more than enough power to stop an assailant. 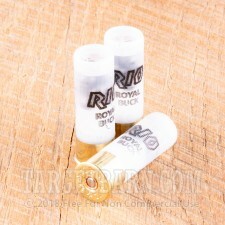 Rio Royal shotshells are made in both the USA and Spain.